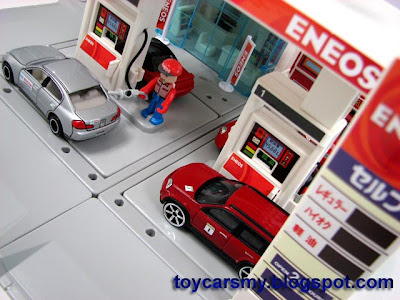 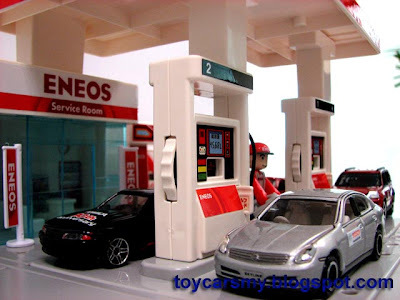 This is a new Tomica Town set has arrived to Litt Tak recently. 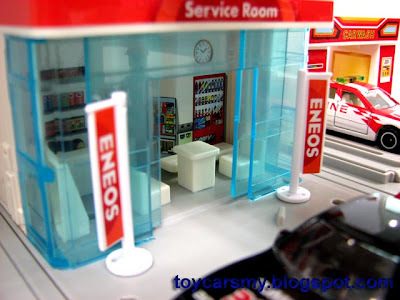 So far only limited set were displayed in the Hobby Shop, don't worry soon it will available in most major chained-store like the Honda Showroom before at RM69.90 each set. 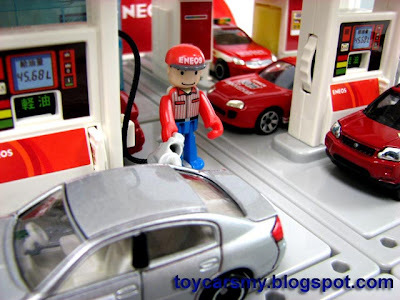 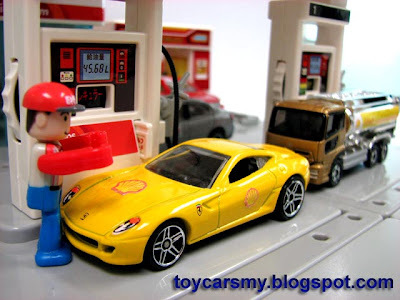 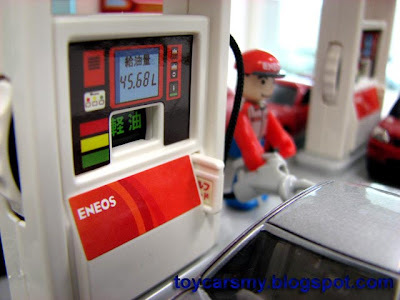 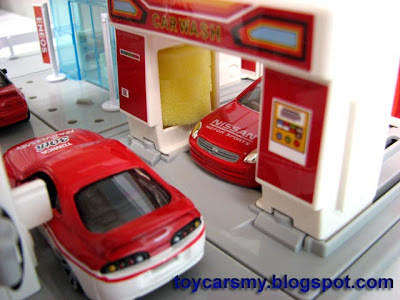 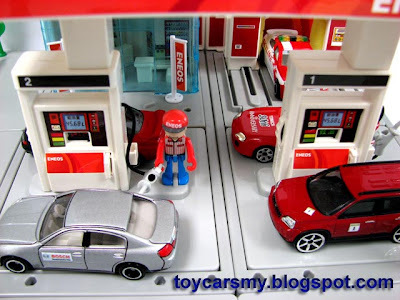 I tot you saw the gas station at Litt Tak retail shop when u collect your CTR last week.